Then there are rules we’ve never been quite sure about, or it’s been so long since we’ve had to take a driving test, we’ve forgotten them. Here are a few clarifications of traffic laws many drivers seem to have forgotten. We’ve all seen it. 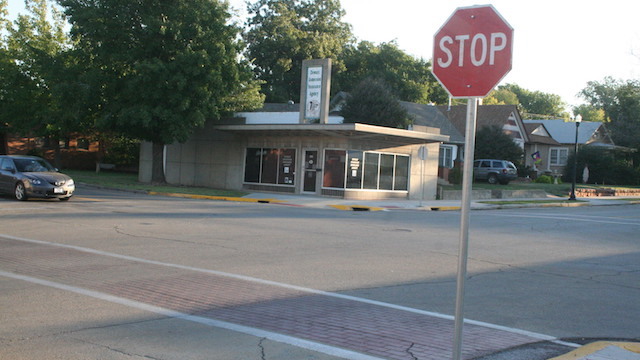 There are multiple cars at a 4-way stop, and the standoff ensues. Everyone yields, then there are multiple false starts because no one is sure who goes first. To clear everything up, under Sections 21800-21809 of the California Vehicle Code, the driver that gets there first, goes first. If you both arrive at the same time, the car on the right goes first. 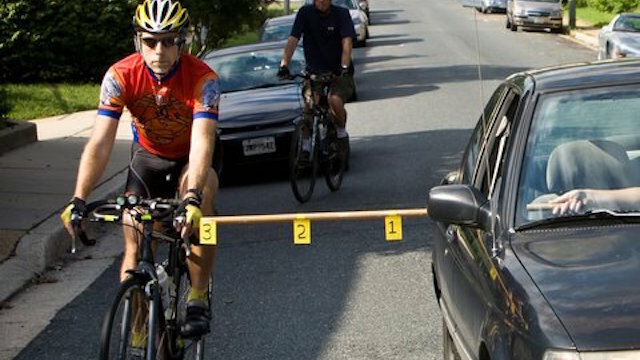 In California, the law requires drivers to give cyclists at least a three-foot separation. Some states require even more. When you see a bicycle on the road, make sure you are giving them their required clearance, for their safety and yours. It does not matter if it’s just one quick text to say you’ll be home soon. 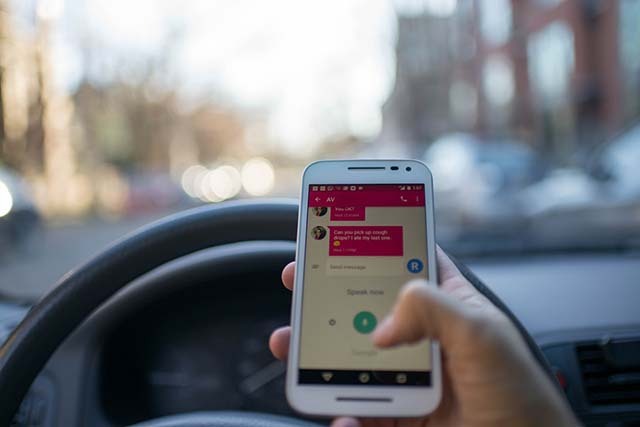 Texting while driving reduces your reaction time to “non-existent.” That is also true for tweeting, updating Facebook statuses, opening work emails, Snapchat selfies, or anything else your electronic devices do. Put your phone down and drive. If it’s that important — pull over. While it might be annoying to some, in California, it is 100% legal for a motorcyclist to drive between lanes. Many drivers try to “close ranks” to prevent a lane-splitting motorcyclist, which is not only dangerous, but it’s illegal. 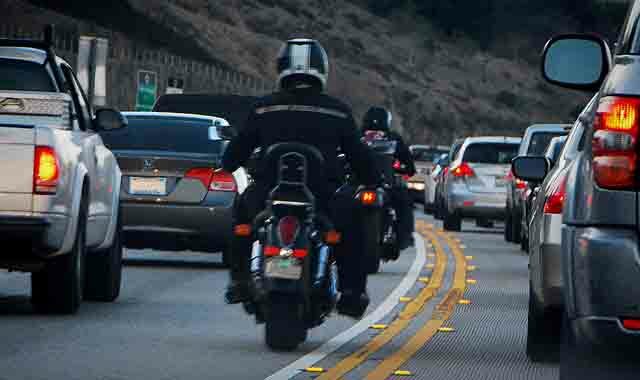 See the California Highway Patrol (CHP) guidelines for motorcycle lane splitting here. When an emergency vehicle is stopped on the side of the road, with amber lights flashing. you must approach cautiously and if possible, move into an available lane not directly next to the vehicle. 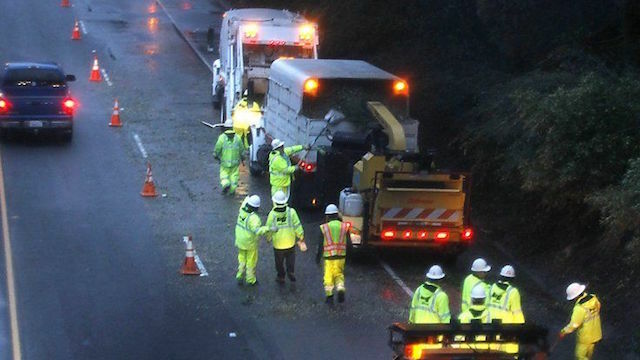 This applies to any authorized emergency vehicle, i.e., a tow truck, or Caltrans vehicle, etc. If changing lanes would be unsafe or there is no available lane, you must slow to a reasonable speed for existing traffic conditions. It’s important to follow the rules of the road, but what do you do when someone doesn’t? If you’ve been hurt in an accident and it was someone else’s fault, our team of experienced car accident attorneys is available 24/7 to provide you with a free case consultation. Simply complete the form on this page, or call us at 888.845.9696.